For more than 15 years, Dov has represented companies and individuals in proceedings under Chapters 7 and 11 of the Bankruptcy Code and receivership proceedings, as well as out of court restructurings and work-out matters. He has represented institutional lenders, creditors, creditors’ committees, buyers and landlords before bankruptcy courts across the country, including the prosecution and defense of adversary proceedings. He serves as an advisor to corporations and other business entities, with a focus on assisting companies in negotiating and resolving financial issues facing them, their vendors, suppliers, and customers. Dealing with customers and suppliers in bankruptcy. 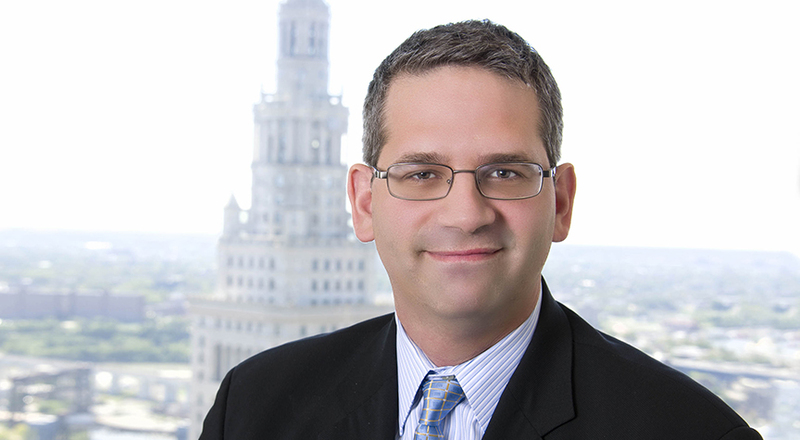 He is also a contributing author to Norton’s Annual Survey of Bankruptcy Law, contributing articles on issues of interest to bankruptcy professionals. Dov is listed in the 2016-2019 editions of The Best Lawyers in America for Bankruptcy and Creditor Debtor Rights / Insolvency and Reorganization Law. Dov received his undergraduate degree in Talmudic Law from Ner Israel Rabbinical College in Baltimore, Maryland, and his law degree from the University of Maryland School of Law.